689d7011e0dbbae449e6e32110105e6e. . Wallpaper and background images in the Alain Delon club tagged: photo. 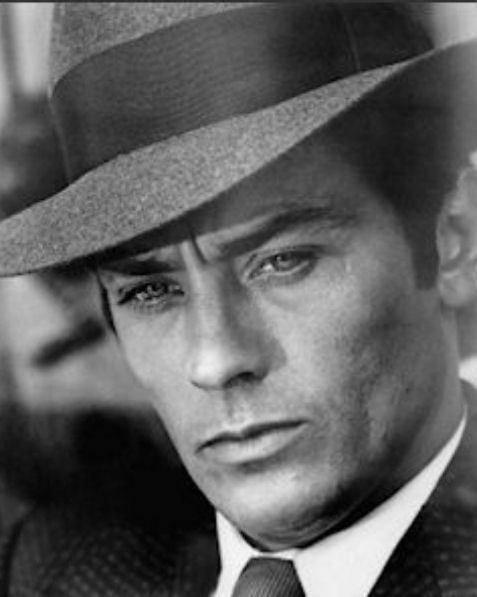 This Alain Delon photo contains business suit. There might also be fedora, felt hat, homburg, stetson, trilby, suit, suit of clothes, porkpie, and porkpie hat.